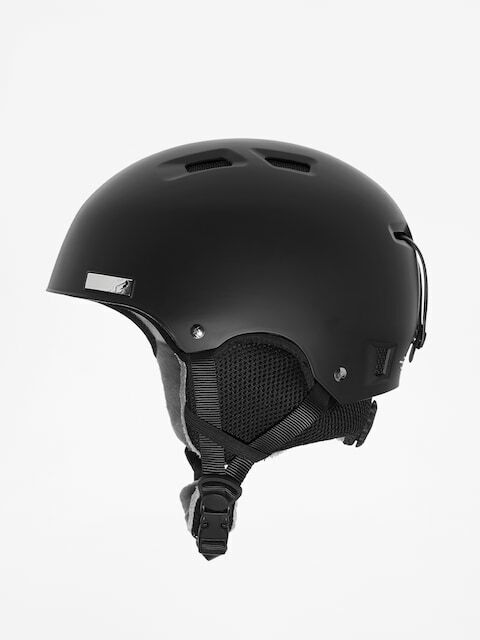 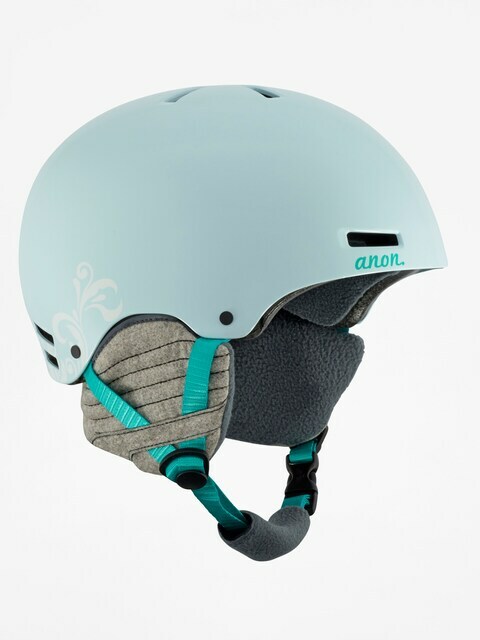 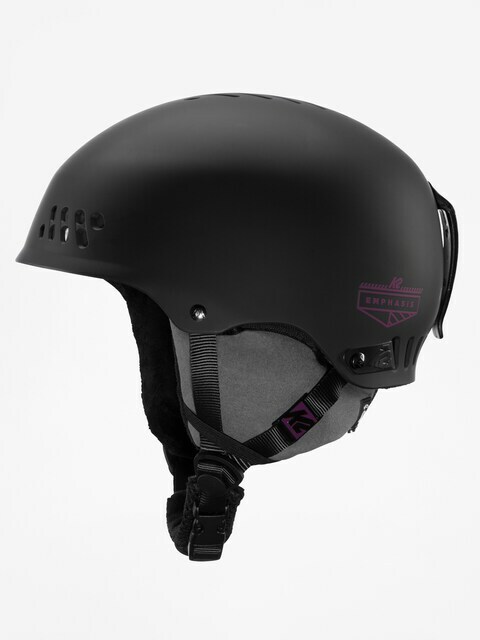 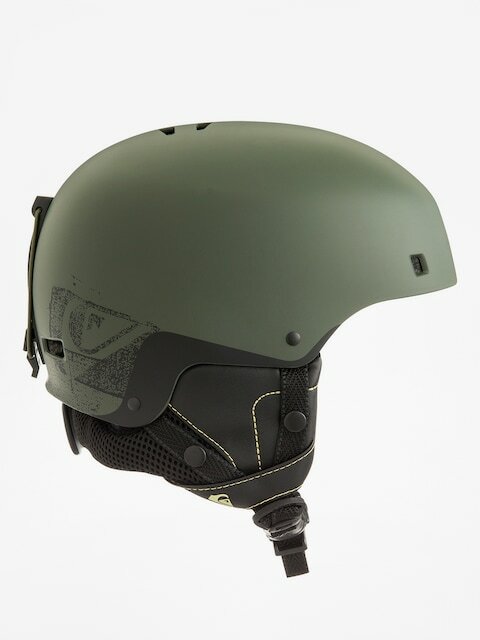 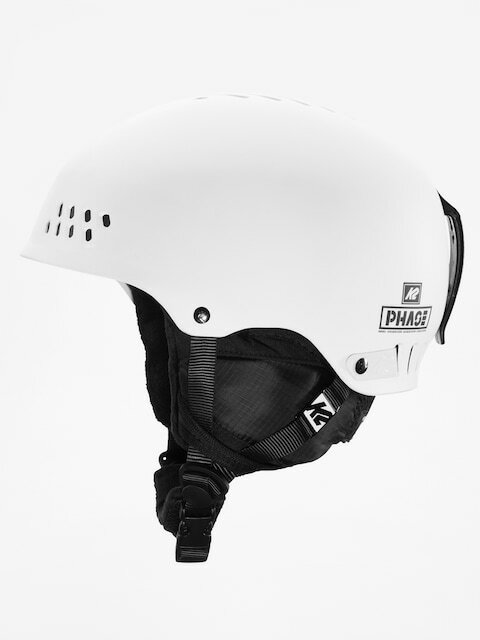 A good helmet not only protects your head, but it also ensures you a psychic comfort. 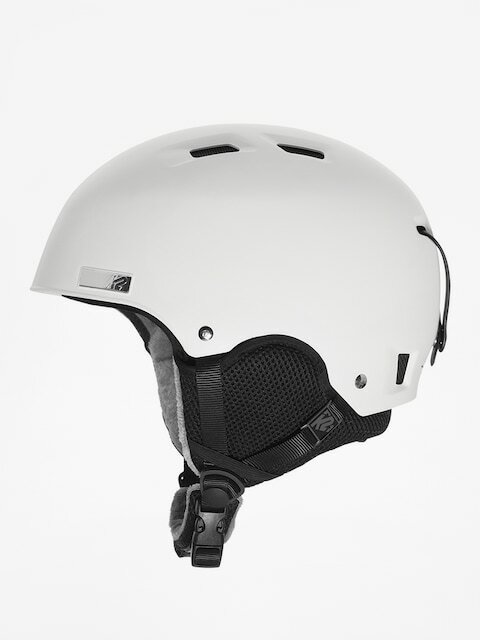 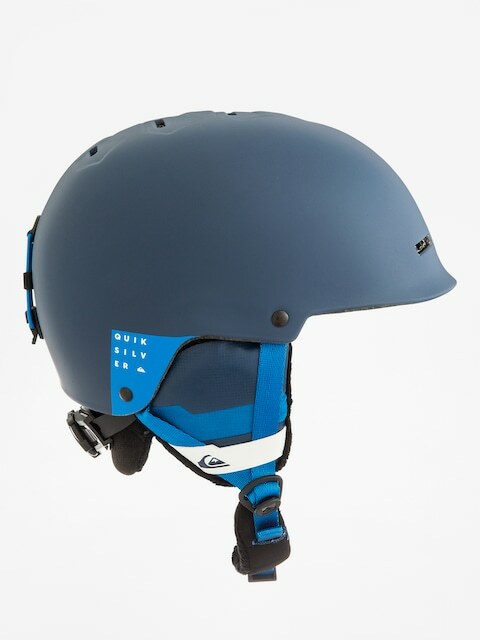 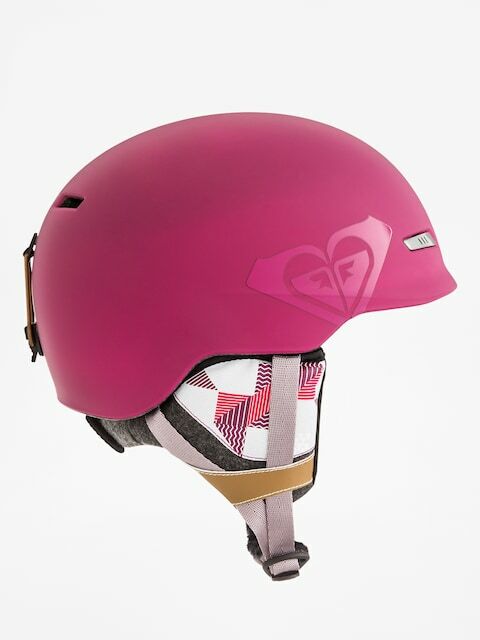 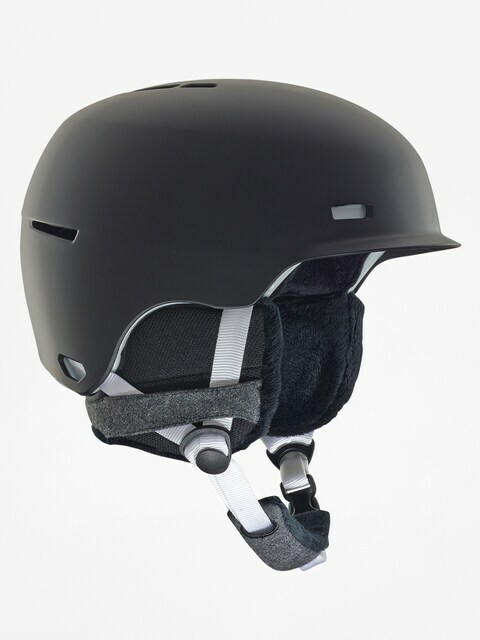 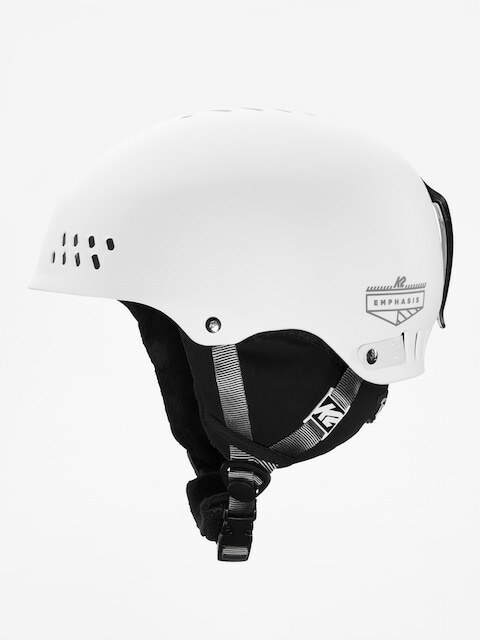 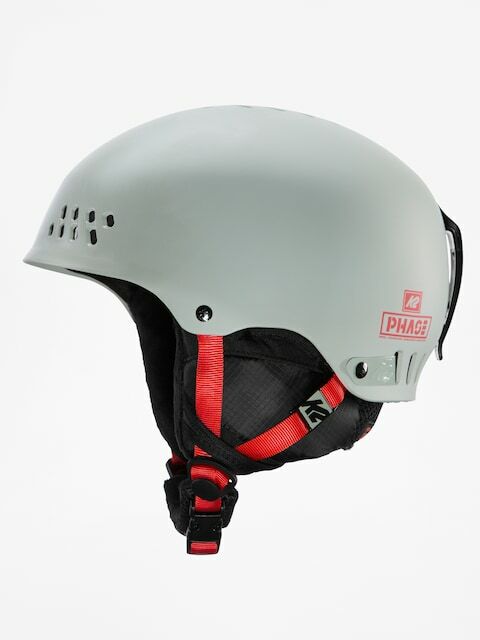 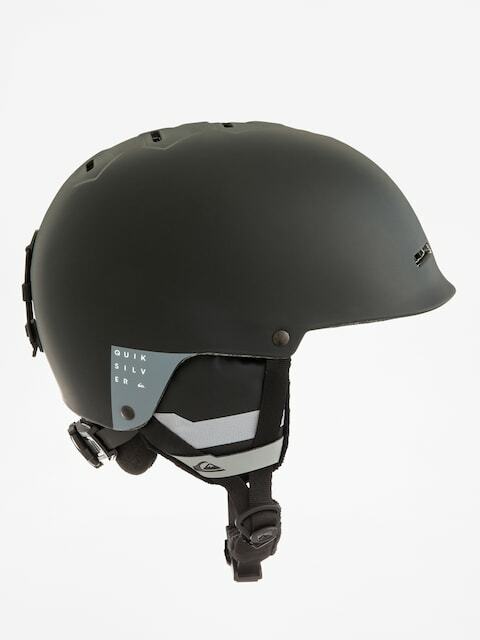 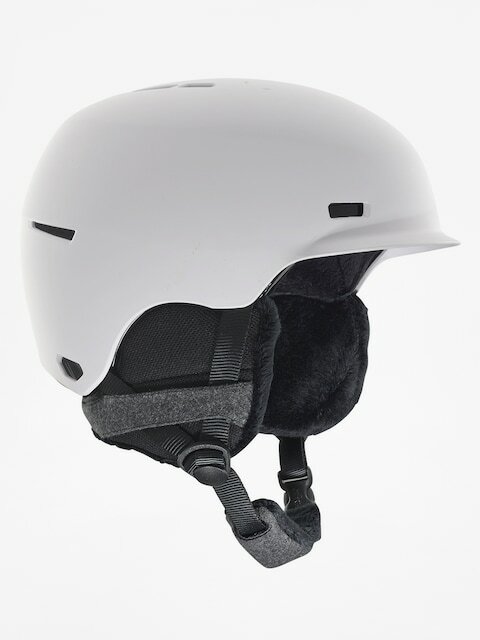 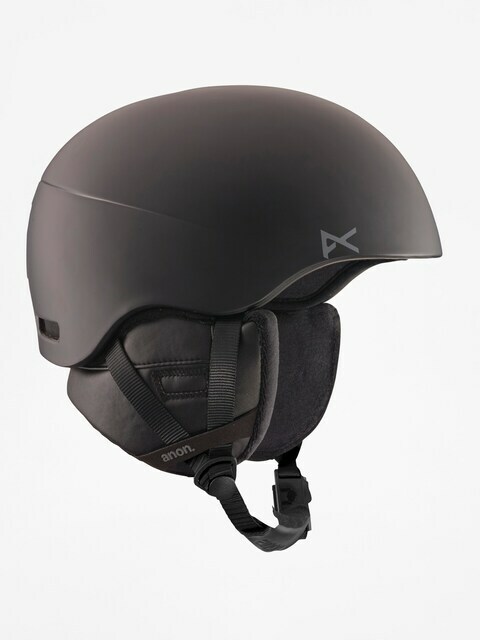 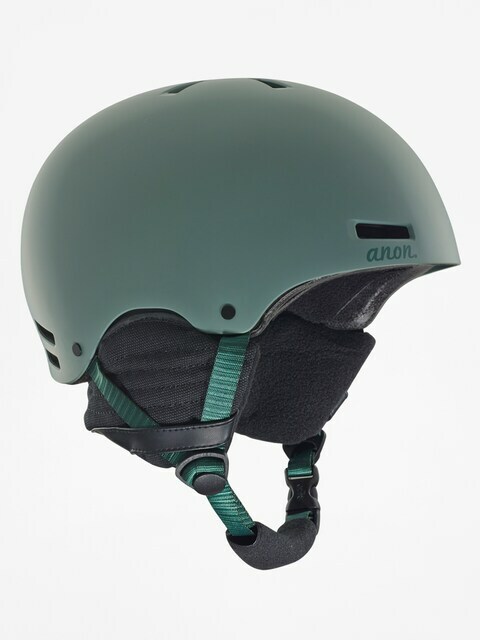 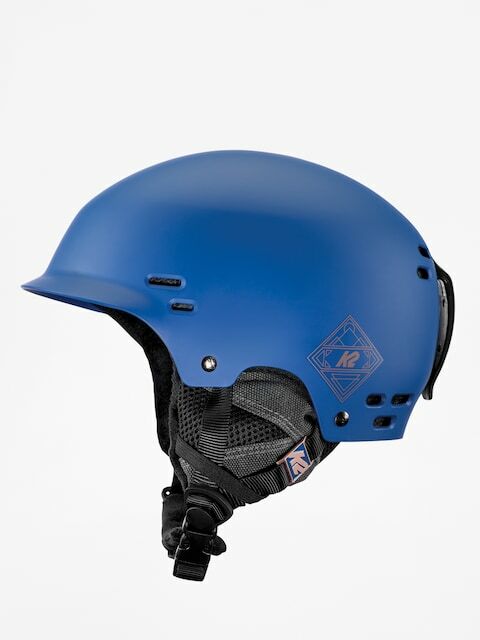 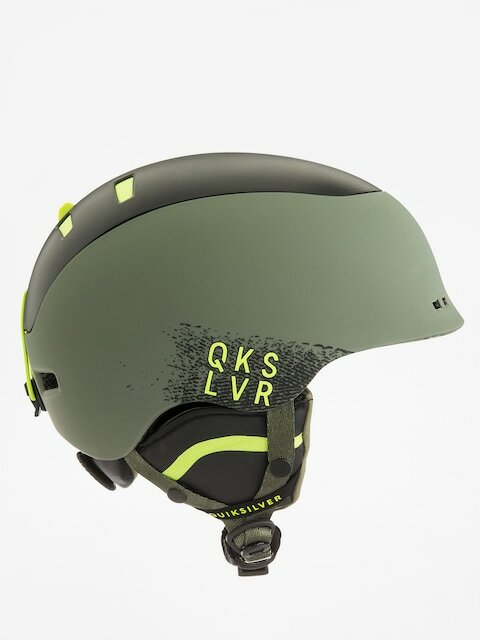 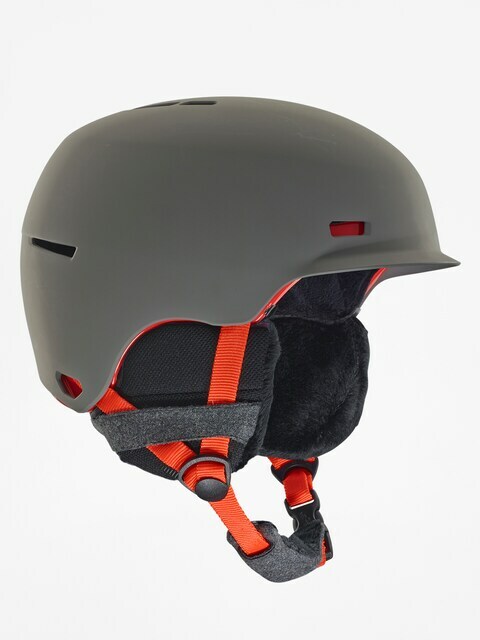 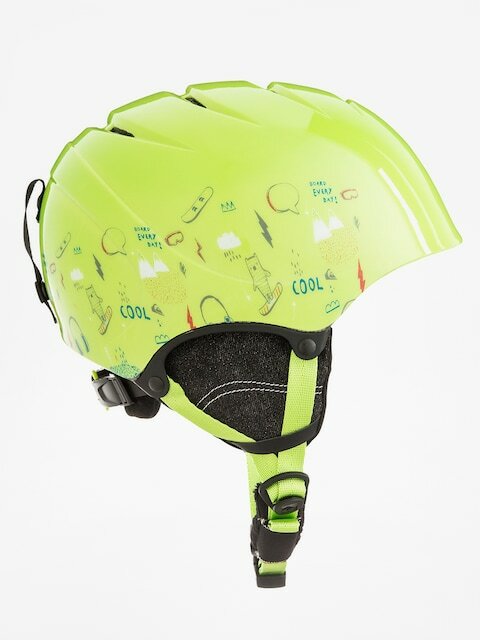 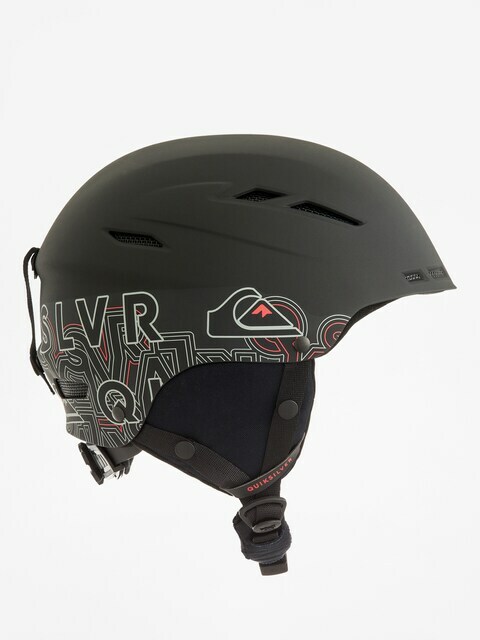 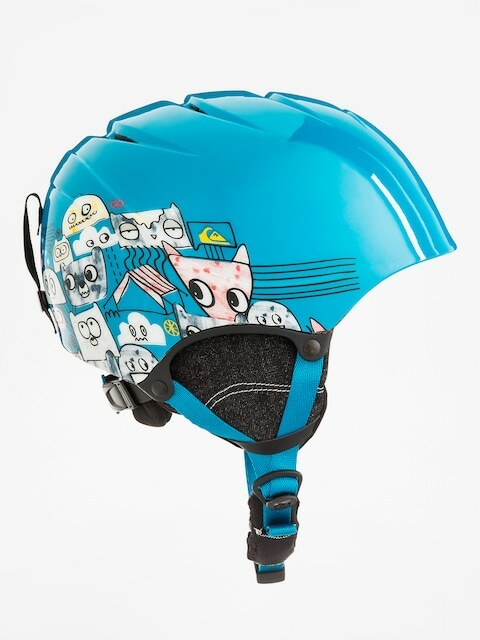 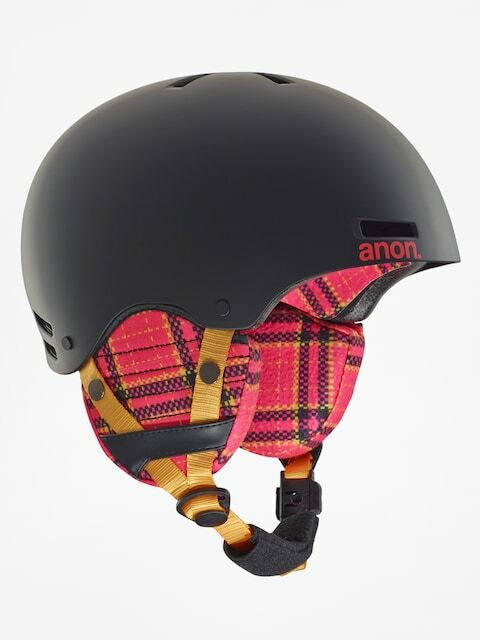 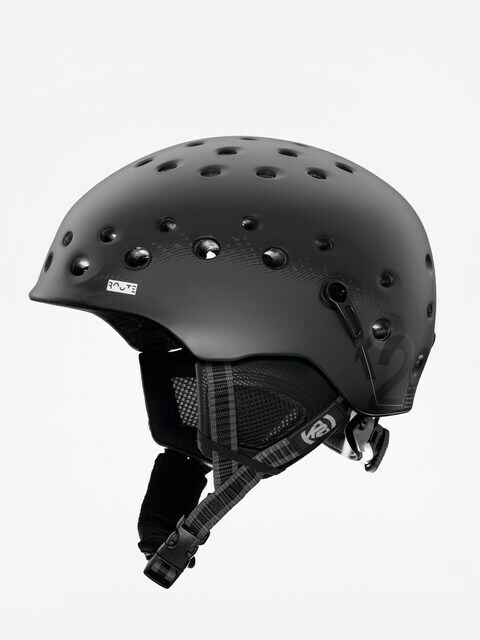 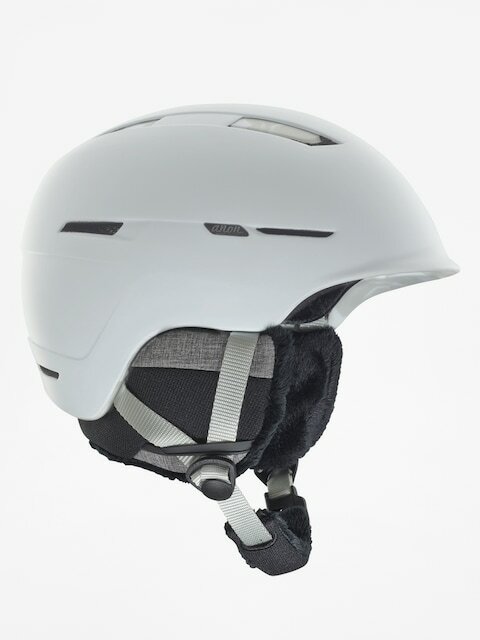 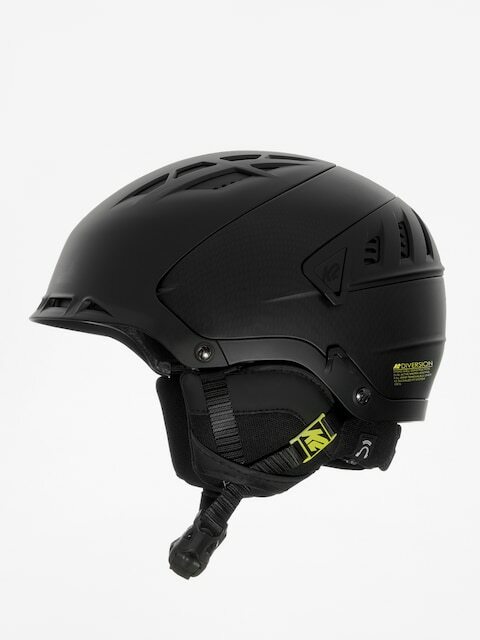 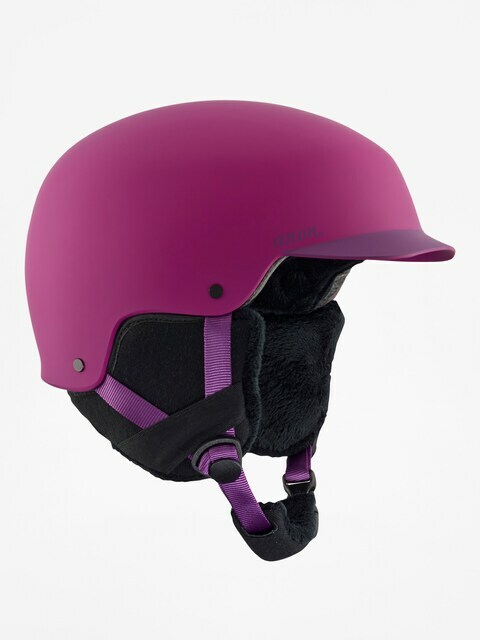 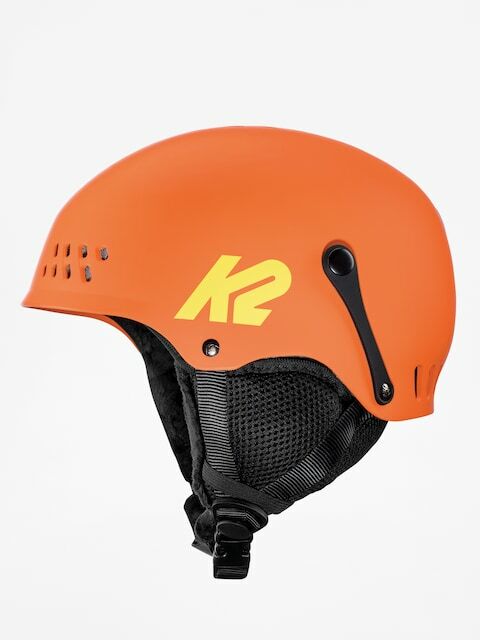 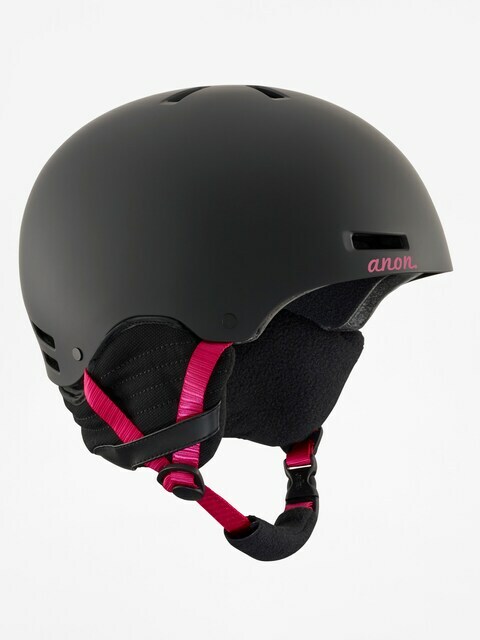 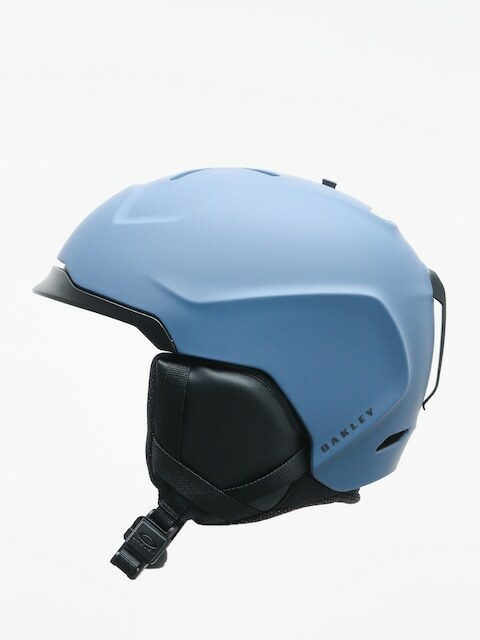 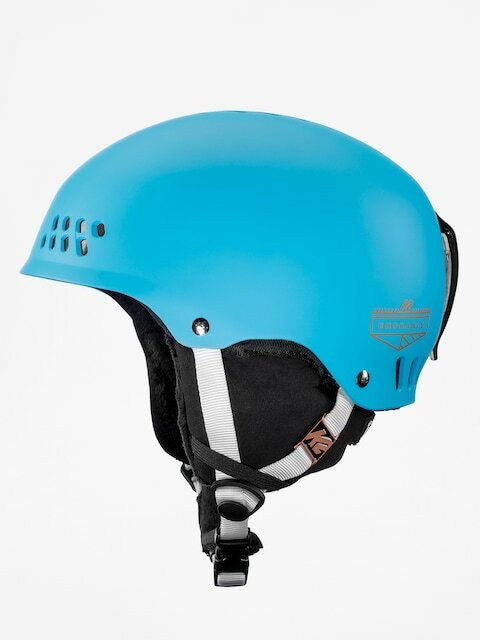 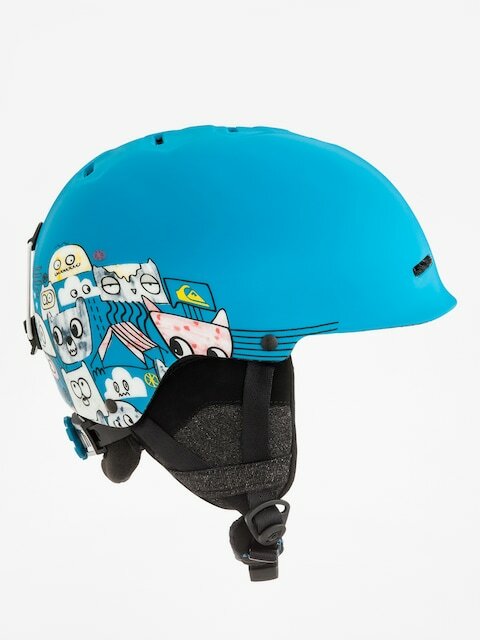 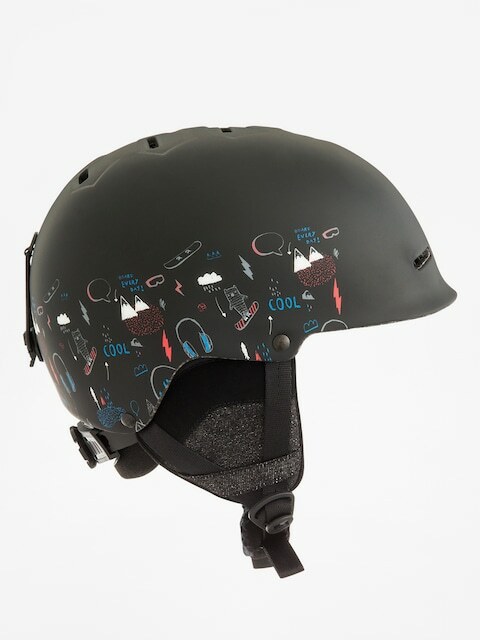 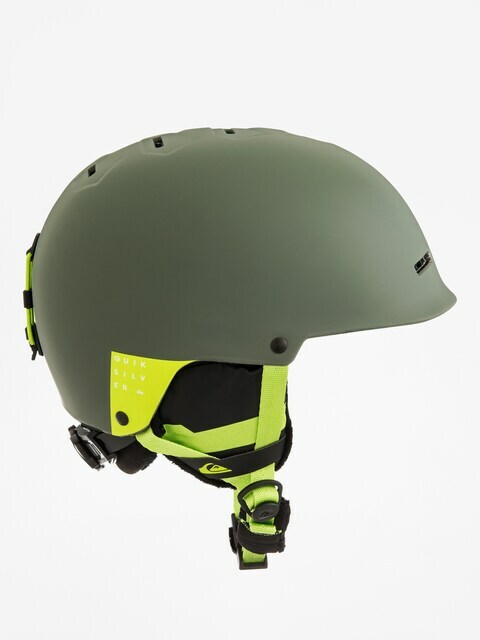 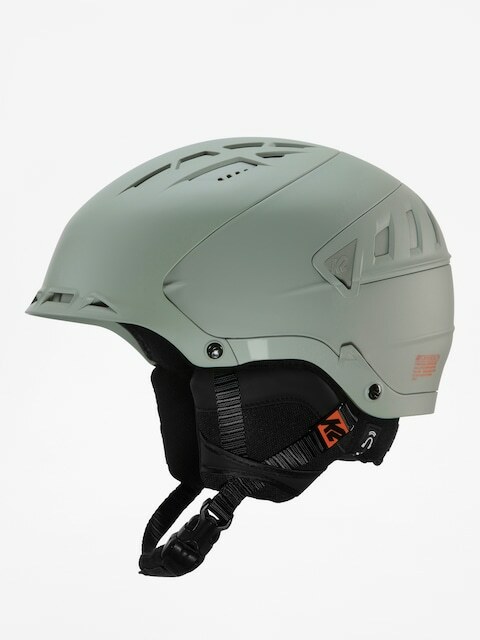 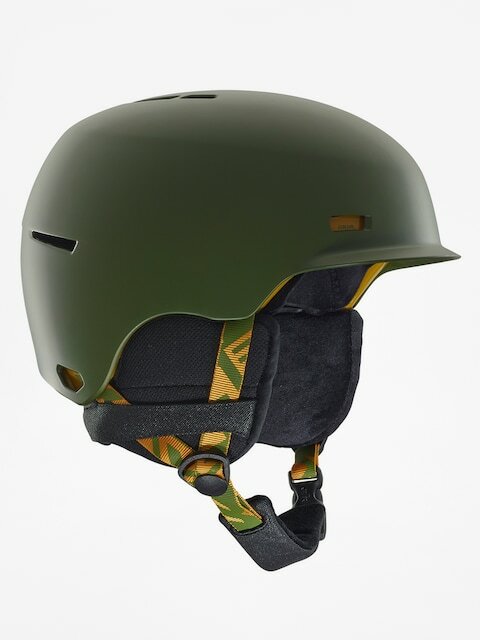 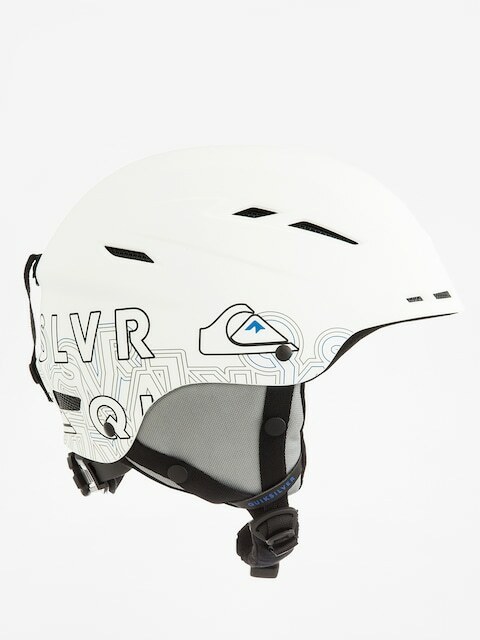 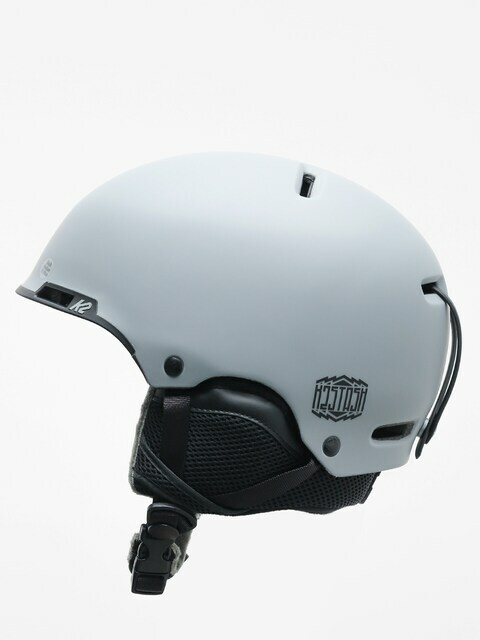 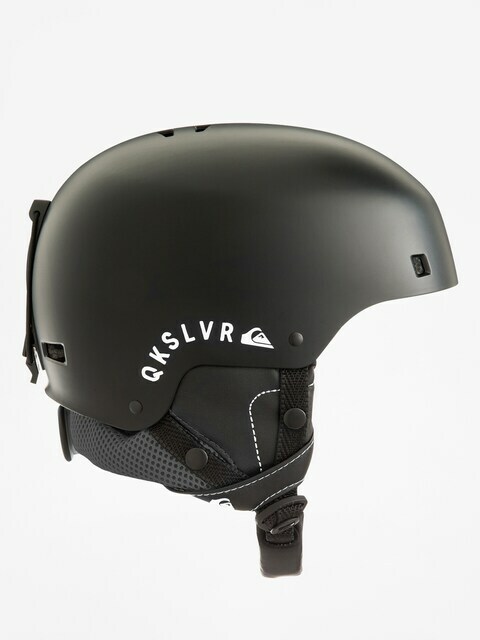 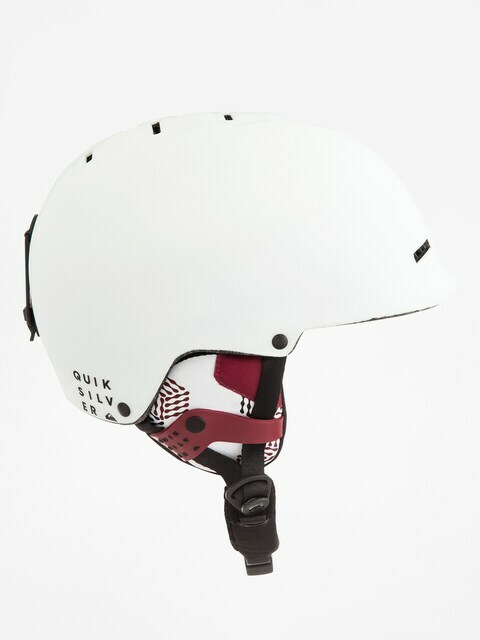 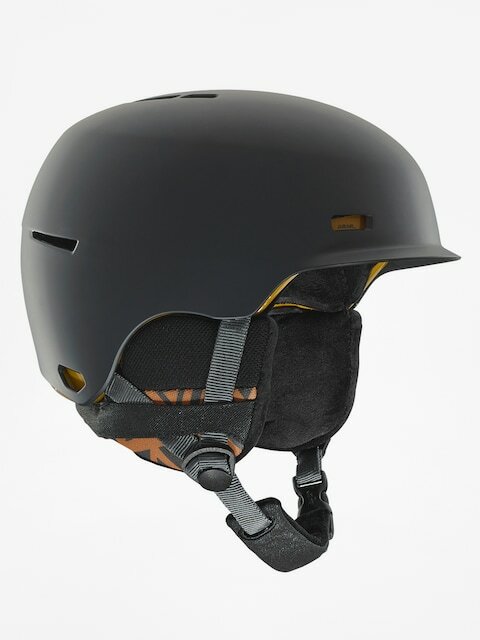 Many ski resorts have prohibited skiing or riding without helmets, so it is better to have one! 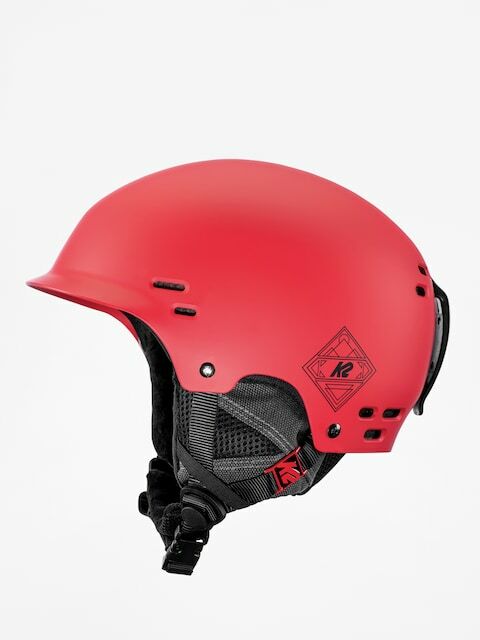 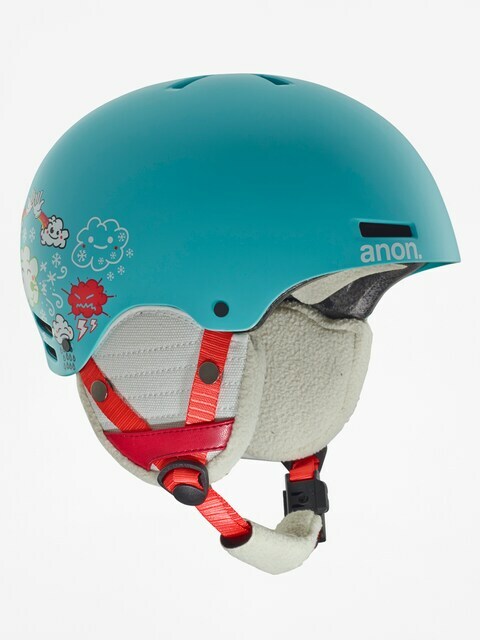 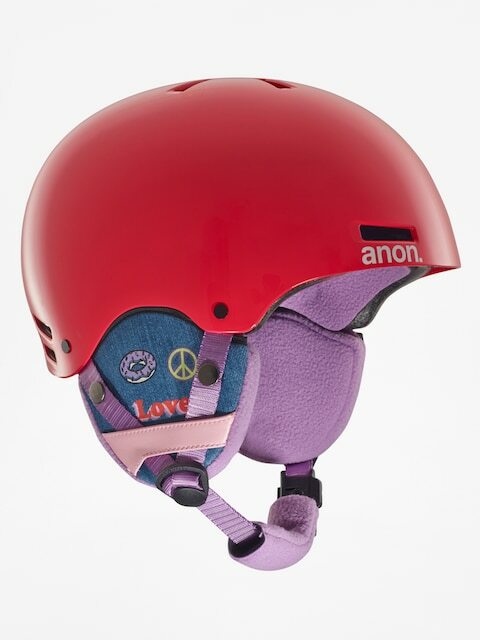 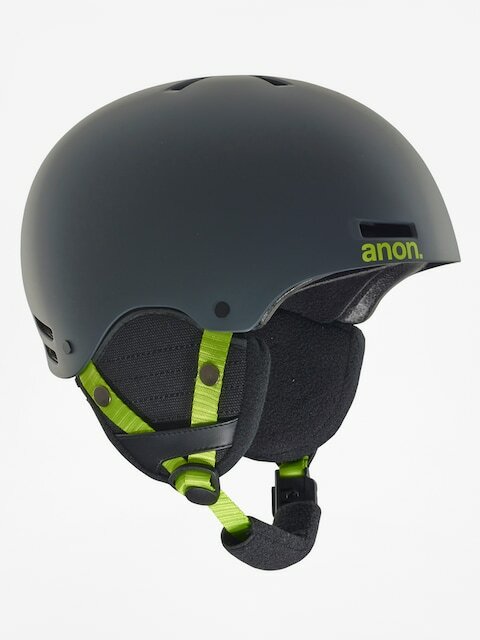 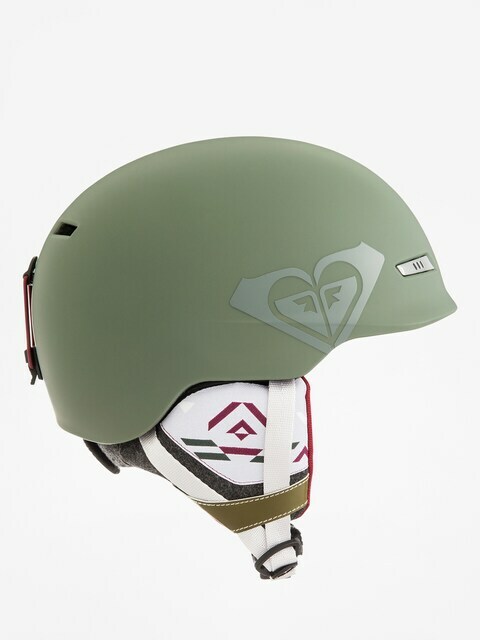 The best protection is guaranteed by Anon, Head and R.E.D helmets.